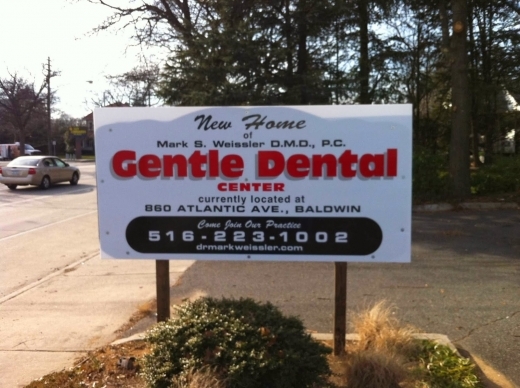 All Family Dentistry in Freeport City | Explore Before You Go! really Inconpetent staff. I got fillings done there and they are horrible its only been a couple months they are coming out. i got a root canal and i was waiting to get a crown for messed up tooth, supposedly they were waiting for my insurance to approve it and said they would call me when it was approved. I waited 5 months and they never called so i just switched dentists.